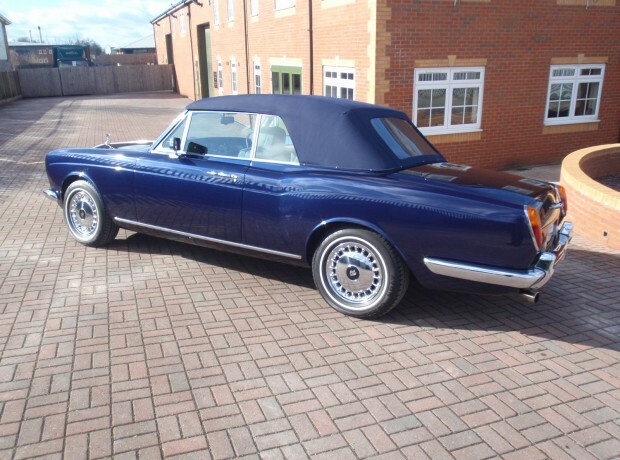 Rolls-Royce and Bentley cars are sononemous with high quality interior trim. At RR&B we know what is required to retain this quality and so all of our trimming work is completed in the traditional manner using only the highest quality period materials to ensure authenticity. whether you require colour renovation, localised trim repair or a total re-trim to concourse standards we are here to assist you. 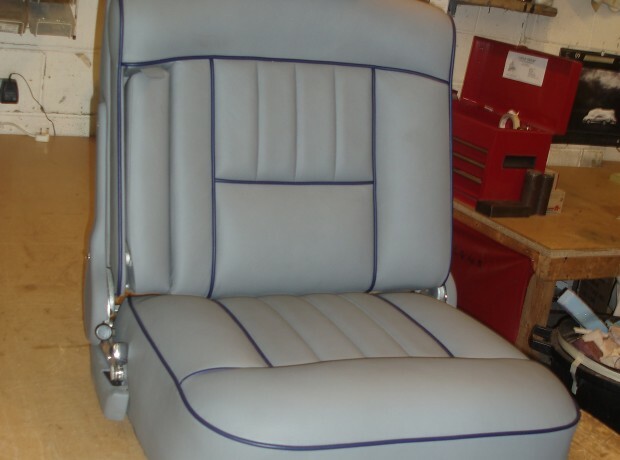 Colour Renovation, We find in many cases a professional detailed leather clean is all that is required and with vehicles that have received heavier wear to the shoulders of the seats and arm rests, localised re-colouring in matching colour is all that is required, after which an oil treatment is given to retain the suppleness of the hide and rejuvenating your car’s interior appearance. In some cases with older cars that may also be suffering with colour fading it may be necessary to totally re-colour the interior but this is done with care removing 90% of the trim from the car so a full and detailed clean can take place prior to the recoloring process, we then take care not to overload the hide with colour thus retaining its original appearance. Trim Repairs. Localised repairs are possible in most cases. With. 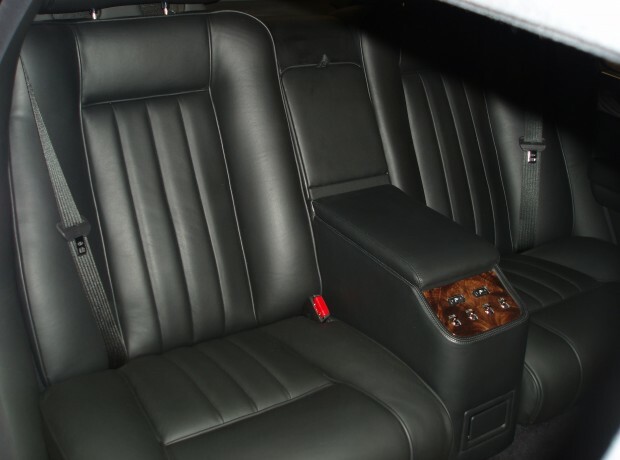 the number of cars we have trimmed over the years it is quite possible we will have matching leather to complete your minor trim repair without the need to purchase a whole matching hide. Total re-trimming. Our re-trims are not only skin deep we start with renovation of the seat frames re making the spring cages and renewing the foundation materials too, we then select the best areas from the finest hides for the main areas beforehand crafting the hide seat and door coverings. Care is taken with the stitching and detail of the finish. 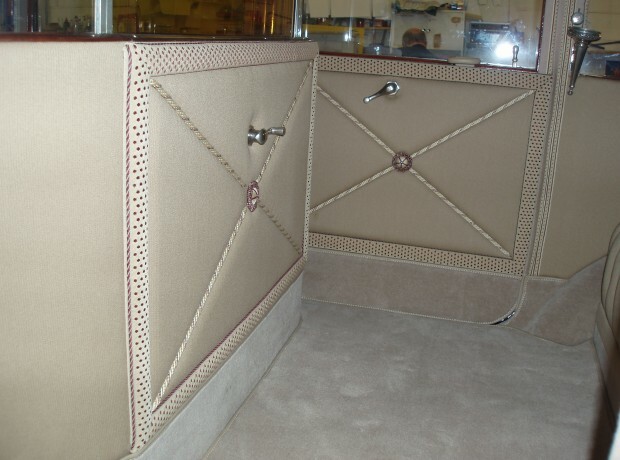 Headlinings are replaced with the best quality Hide, Marvalon or Wool head lining material dependent upon the specification of your model and hand stitching to the listing rails to retain the authenticity of your quality motor car. Carpeting with only the best quality Wilton carpet tailor fitting them followed by traditionally binding them in leather and finishing off with heavy hide heel mats. Lamb’s wool rugs for standard cars are made to patterns and then tailored to coachbuilt models to ensure a perfect fit. 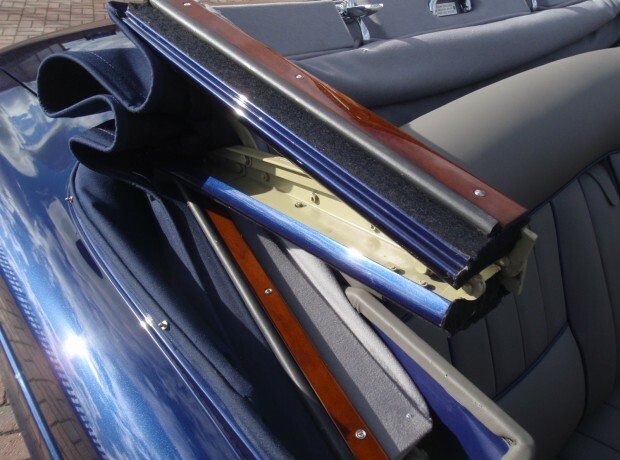 Hoods and tonneau covers are renewed hand crafting to the hood frames and car bodies to ensure a perfect fit. 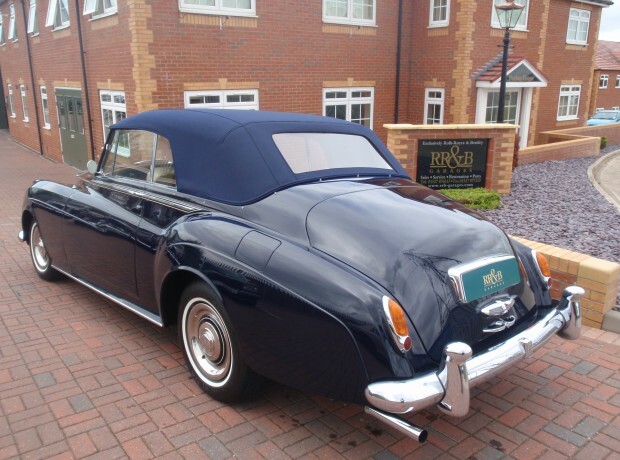 With our experience we know to allow sufficient material for shrinkage but not too much therefore allowing for correct tensioning of the hood materials. This is usually carried out using the best quality German mohair or quality everflex materials. We will also service the hood mechanism and renew any ash framing or listing rails that are required. Whatever your trimming requirements are we will complete the work to the highest standards, using only the best quality materials giving you the longevity you would expect. 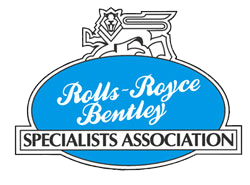 We pride ourselves on quality at a competitive rate and do not estimate unrealistically low prices to capture business and so do not profess to be the cheapest but if your Rolls-Royce or Bentley is to be trimmed to the correct standard why compromise?